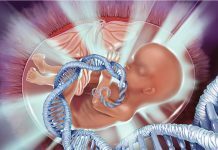 If you have a weak immune system, you are suffering from a condition called ‘immunodeficiency’. You will catch infections easily and curing will take time, seasonal disease would be troubling you round the year, overall a sick condition would be prevailing – this is definitely not desirable and can be naturally improvised with just altering your diet and lifestyle. 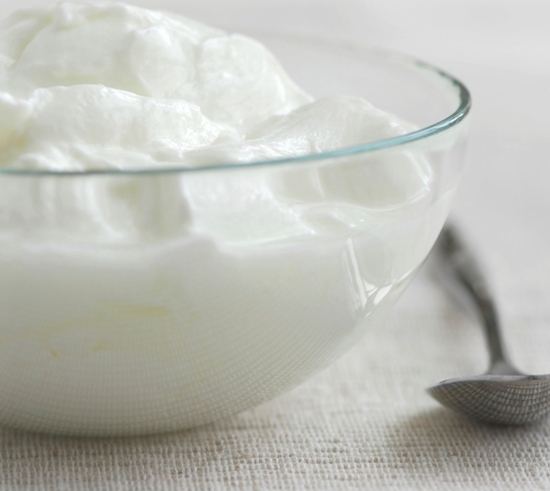 An easily available food and can be added to your diet without any fuss – yoghurt has probiotics. These are also called the “live active cultures” that are actually healthy bacteria that keeps your gut and intestinal lining healthy and disease free by killing the germs. You can eat probiotic yoghurt directly or even take the supplements available. These whole grains are healthy foods that have beta-glucan, which is a type of fiber. It has the antioxidant and antimicrobial capabilities and will keep you away from health disorders like herpes, contract influenza, and anthrax. 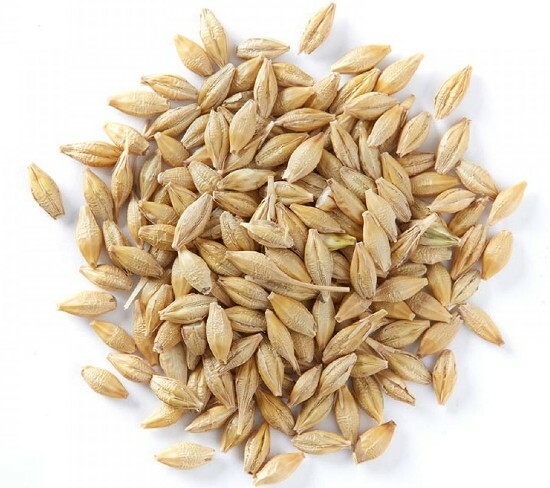 Regular intake of oats and barley ensures speedy healing of wounds; it also aids in better working of antibiotics. This spice can be added to almost all dishes and have many health benefits. It has an active ingredient allicin that helps you to fight infection and bacteria. 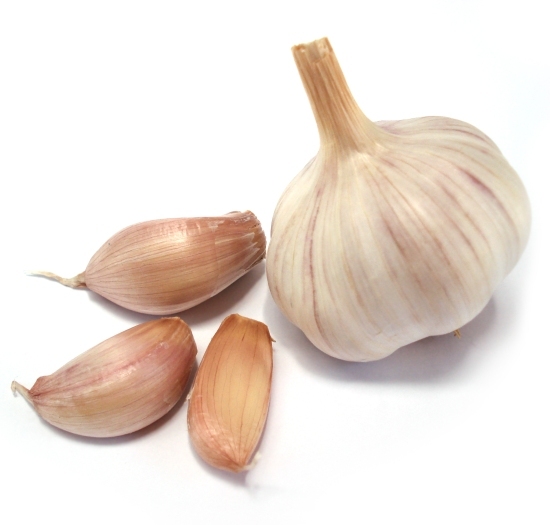 Juices of garlic extract if taken for 12 weeks can help you to keep away cough and cold in long run. This spice also lowers the chances of colorectal cancer and stomach cancer. This food has loads of selenium that help the white blood cells produce cytokines and keeps you away from seasonal diseases. Other sources of selenium are clams, oysters, crabs, and lobsters. Other sea fish like mackerel, salmon, and herring have abundance of omega-3 fats that aids in reducing inflammation, improves lung functioning and keeps respiratory troubles at bay. Chicken contains amino acid cysteine (is released while cooking) which is the chemical formulation of bronchitis drug acetylcysteine. 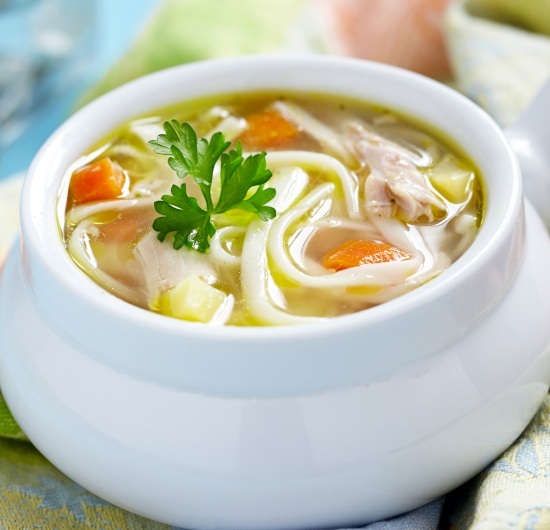 Thus chicken soup is said to be an apt food for people suffering from bronchial troubles as it keeps the mucus thin just like cough syrups do. Thus, it does boost immunity. 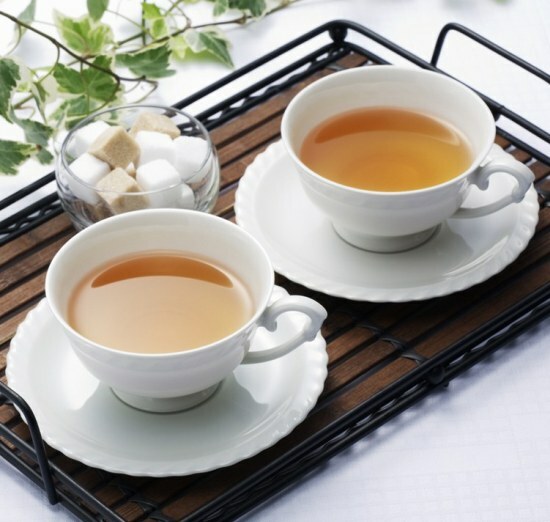 Tea in any form has immune boosting properties. Be it black tea or green it, the beverage has the amino acid L-theanine and is responsible for strengthening immunity powers. 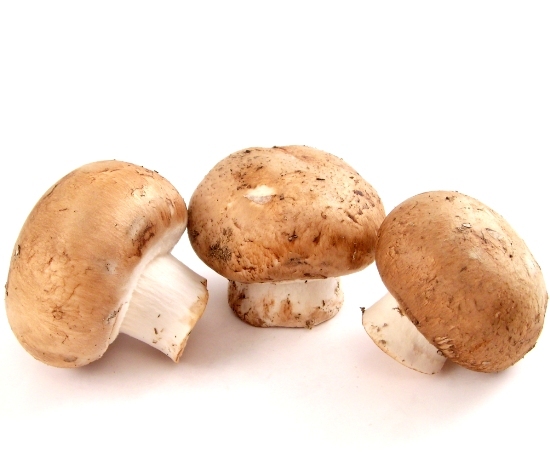 Mushrooms enhance the production and activity of white blood cells that is useful if you have any infection. 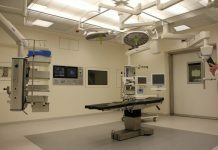 They fight back the infection and aids in fast recovery. Besides the above given there are also other food items that helps to boost immunity like sweet potatoes, grape fruit, cauliflower, carrots, and green vegetables. So include these food items in your daily diet and have good immune system for fit and healthy body.